This unique, full-day tour follows in the footsteps of thriving Jewish communities living in the Hungarian country(side) during the golden days. The exploration will take you into the history, culture and relics of these once prosperous Jewish Orthodox and Hassid territories from Gyöngyös to Sátoraljaújhely in the stunning Hungarian countryside. 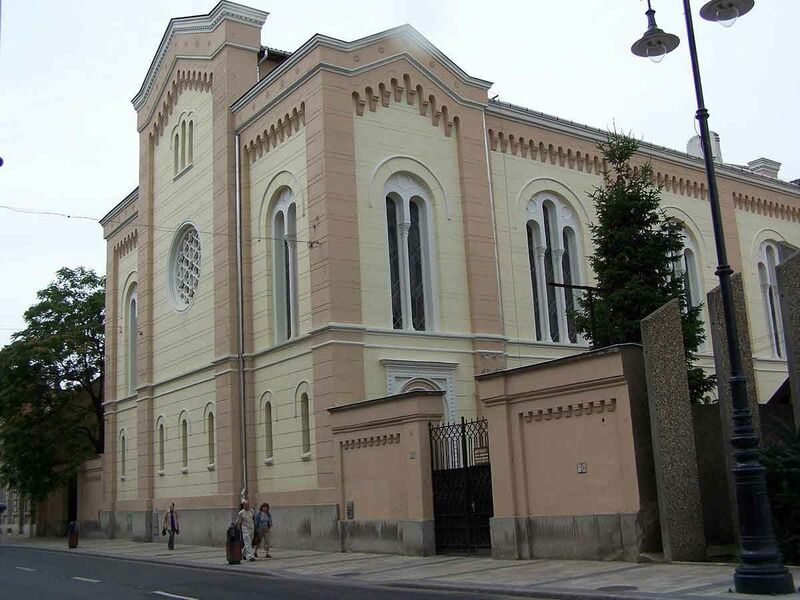 Join us to explore the ancient synagogues of the region, the world renowned burial grounds of the Hassid rabbis and one of the main centers of the Hungarian Hassidism, where you’ll get insight into the stunning world of the Tokaj wine region!